Brighton Implant Clinic has an on site Dental Implants Laboratory which specifically deals with dental implant restorations. 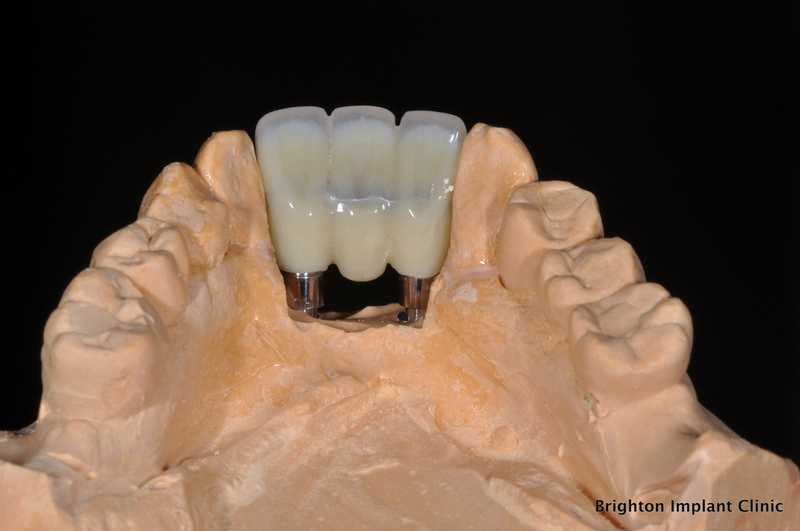 Dental implant crowns, bridges and frameworks are made in our own laboratory. 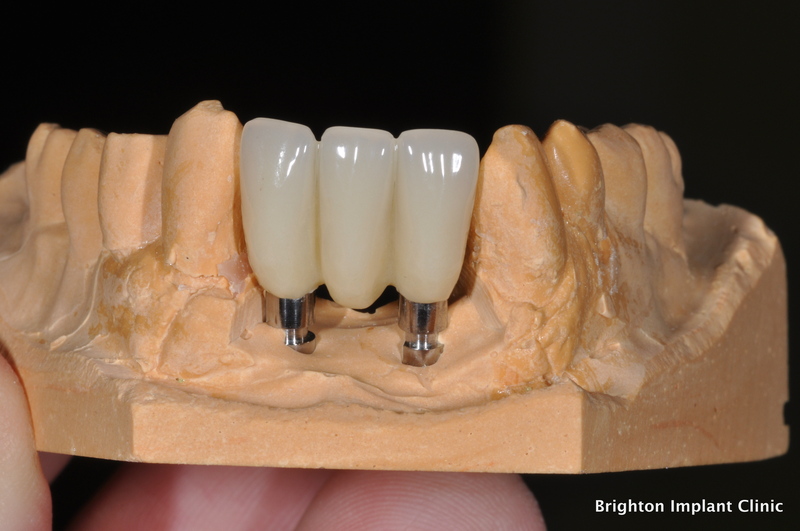 The dental implants laboratory is located at our branch in Hove. Having a dental laboratory on site enables us to make dental restorations in less time. Unlike other practices we are able to priorities cases which need to be completed in one day. This is crucial for patients who travel from far away and need to have complex dental treatment. 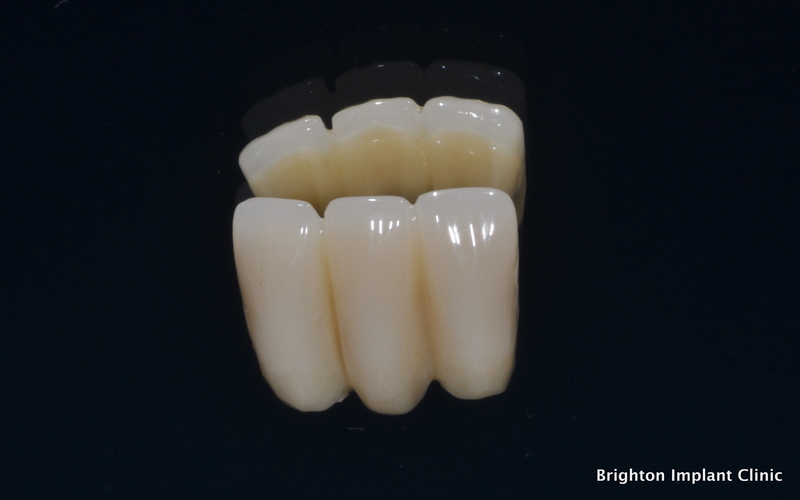 Our technicians are experienced in both implant restorations as well as conventional crowns and bridges. We have facilities for patients to wait while our dental implants laboratory make same day crowns, bridges or dentures. All our clinics have been specifically planned and designed to make our patient’s visit as comfortable and stress free as possible. We are different to other dental practices in that we try to provide modern day dentistry without the wait and hassle of normal dental clinics. We do not close for lunch and are open on Saturdays too ! We understand patient expectations and strive to provide the best dental implant treatment for our patients. 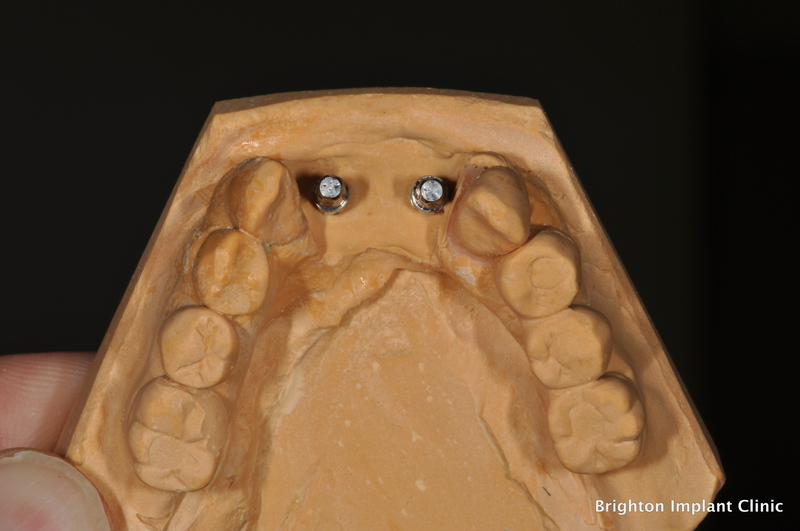 Kavo Everest CAD CAM at Brighton Implant Clinic. We have also recently invested in a Kavo Everest CAD CAM system. Our dental implants laboratory moved to new larger premises in 2013. The new premises located directly next door to our clinic in Hove (14 Church Road) Our dental implants laboratory technicians have gained vast experience in dental implants and cosmetic dentistry. Our team consists of 4 full time dental technicians producing a wide variety of dental restorations. Our laboratory was founded in 2009 and is headed by Jack Ziolkowski who manages the day to day running of the laboratory. Jacek Ziolkowksi has been a dental technician for 15 years and specialises in the Teeth-on-4 acrylic bridges and provisional implant restorations. Jacek says “Having a dental lab in-house is great for me and very beneficial for our patients. It means dental restorations are made with high quality and precision” There are no delays between the dental clinic and the dental laboratory as the laboratory is on site. We are able to make any changes and adjustments suggested by patients straight away. This way we can ensure patients are happy with the end result. Our senior ceramic dental technician Petr Mysiecka was awarded the best dental technician of the year in 2014. Petr has vast experience in working with dental ceramics, cosmetic dental treatments and implants. 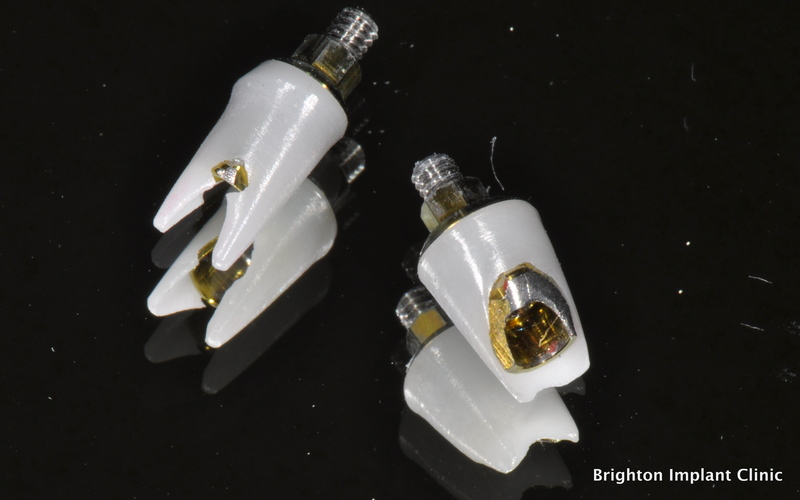 Petr has seen a big shift in dental implant treatment in the last few years with zirconia and newer polymers like Peek and BioHPP bringing more solutions for dentists and patients. Vanda Novakova has also been a dental technician for several years. Having graduated as a dental technician in 1996, Vanda has obtained immense experience in dental implant restorations. Vanda joined the Brighton Implant Clinic in 2010. “I work on each dental restoration from start to finish so I can make sure every detail is taken care of and every one is customized specifically for the patient in question” says Vanda. One of Our dental technicians complete each case individually in our laboratory so it allows us to build a rapport with patients ensuring they get the required results. It’s great to know that we can help our patient’s feel themselves again. Most importantly our patients regain the ability to chew food, talk properly and smile again, it really restores their confidence. 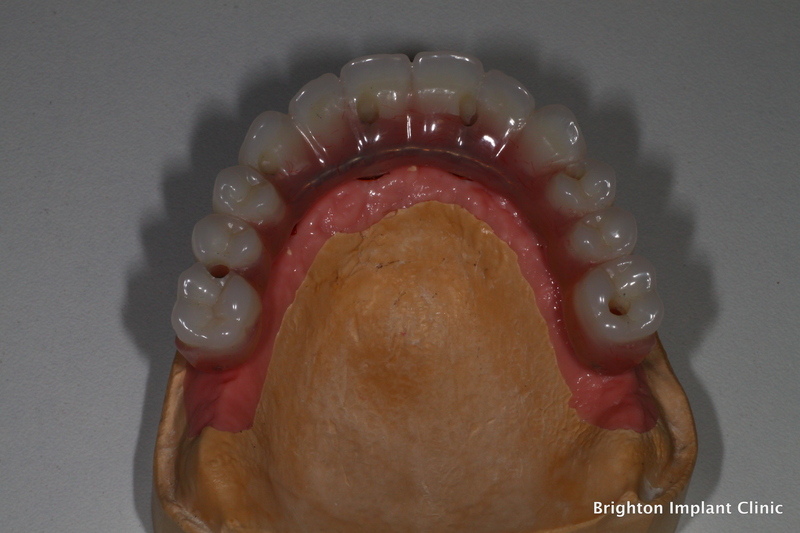 Fore more information about Dental Implants Laboratory please Contact Brighton Implant Clinic or Call 0800 111 6623.